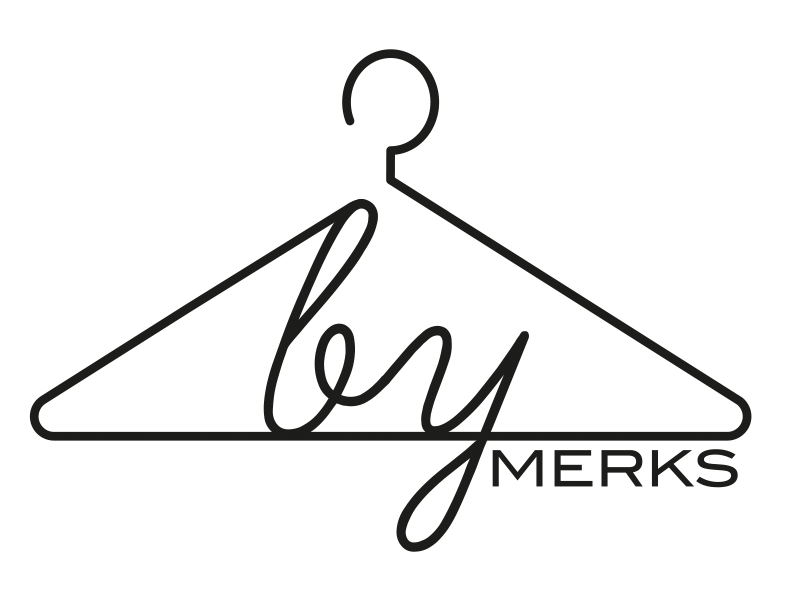 by MERKS: Day 202, outfit 202. Today, I'm wearing white and denim. 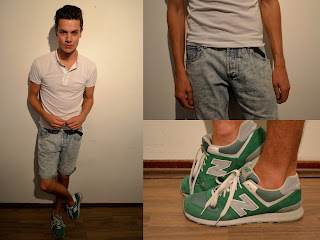 Just a basic white polo, combined with a bleached denim short and my green New Balance 574 Classics.